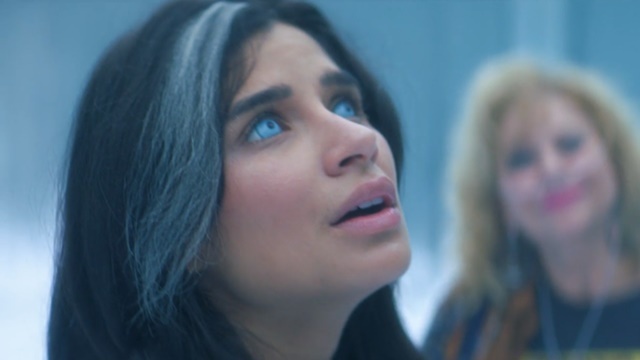 It’s Jane’s world, and too many traumatized meta-humans are living in it. 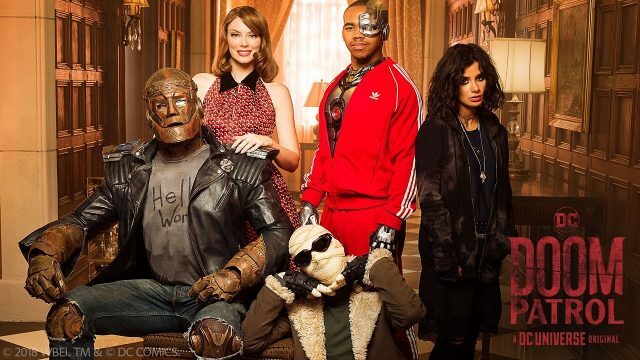 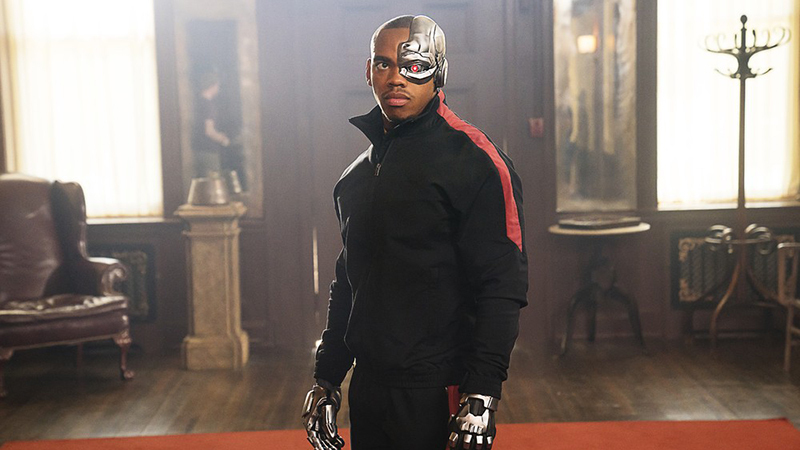 Here’s our Doom Patrol Season 1 Episode 9 recap. 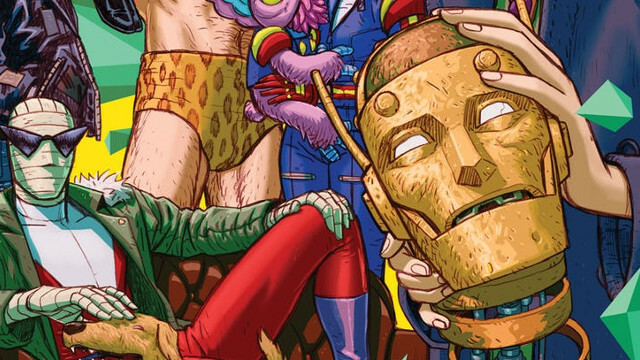 Doom Patrol returns along with two new Young Animal series! 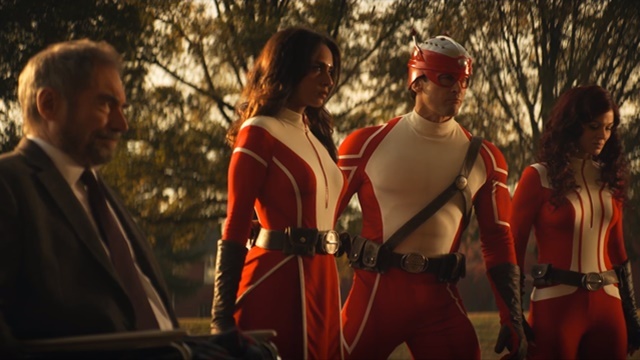 The search for Chief leads to a sentient street named Danny and sheds more light on Larry’s past while Jane falls deeper into her own psyche. 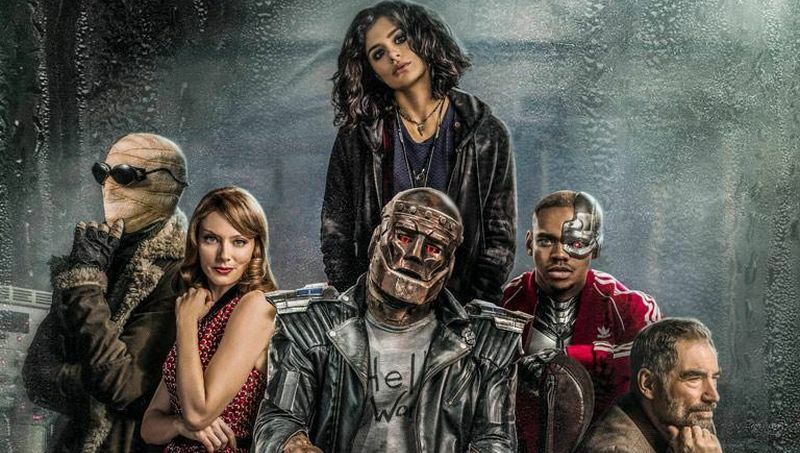 Not content to end up like the original Doom Patrol, Cliff gathers the group for a makeshift therapy session as his own psyche continues to fall apart. 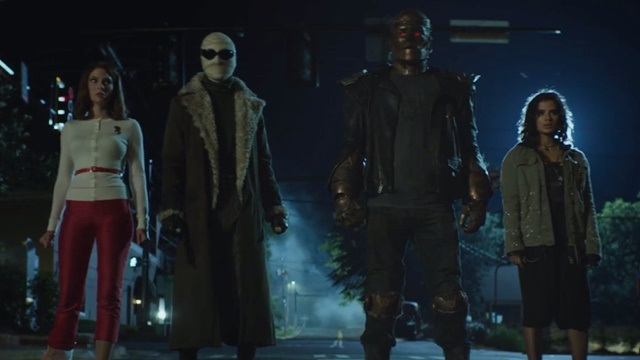 The Doom Patrol seeks out the previous Doom Patrol at Mr. Nobody’s request, before discovering an extremely foreboding vision. 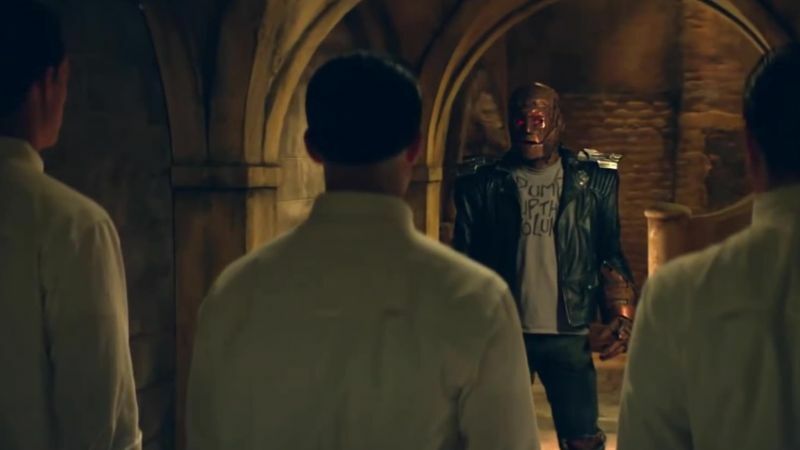 The Doom Patrol goes eye for an eye when the Chief and Mr. Nobody from a temporary alliance to fight de-creation with recreation. 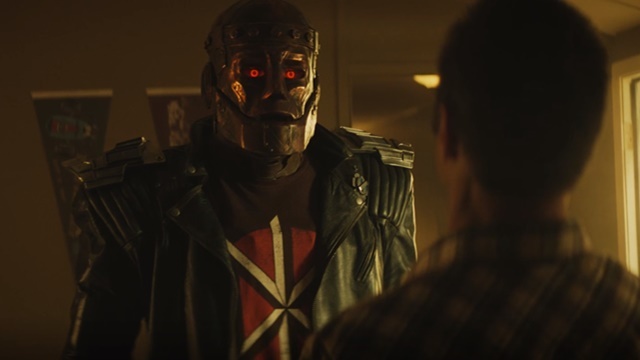 After dispatching an ex-Nazi super villain, the Doom Patrol kicks back by clashing with a nihilist cult been on undoing all existence. 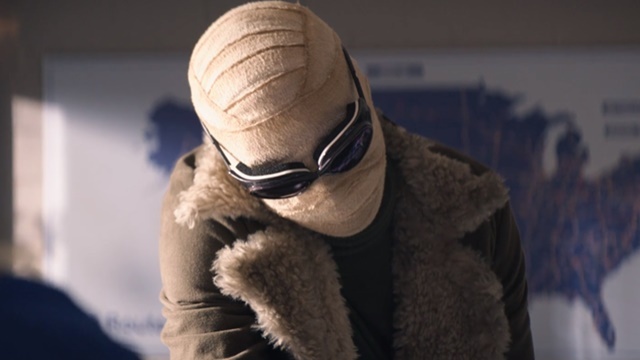 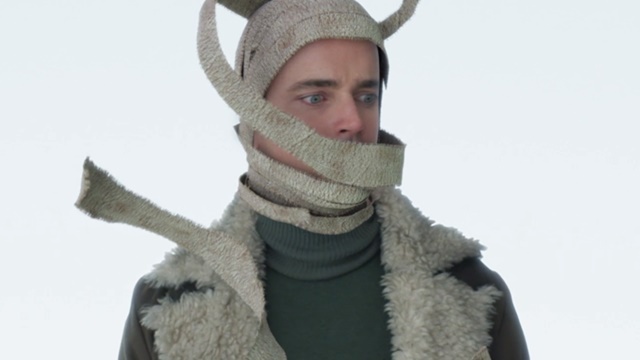 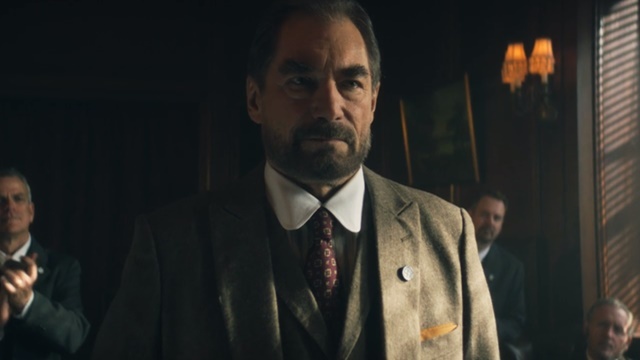 With Victor officially in the fold, the Doom Patrol set their sights on Paraguay and uncover more about the Chief’s connection to Mr. Nobody. 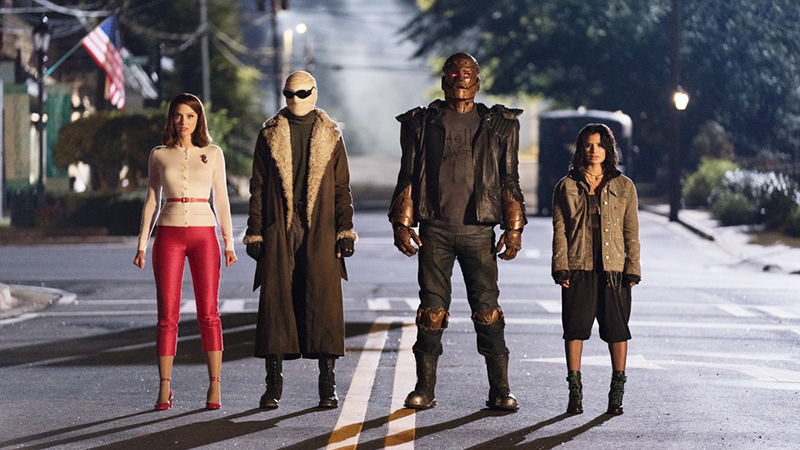 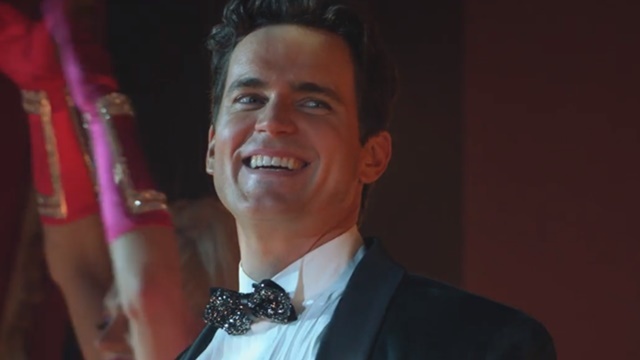 Larry, Rita, and Vic get a taste of Mr. Nobody’s power while Cliff helps Crazy Jane control her volatile personalities. 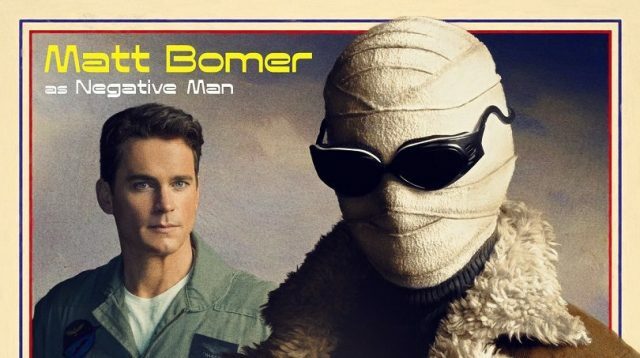 The new DC Universe series reveals multiple origins before the Doom Patrol inadvertently summons their new enemy, Mr. Nobody.